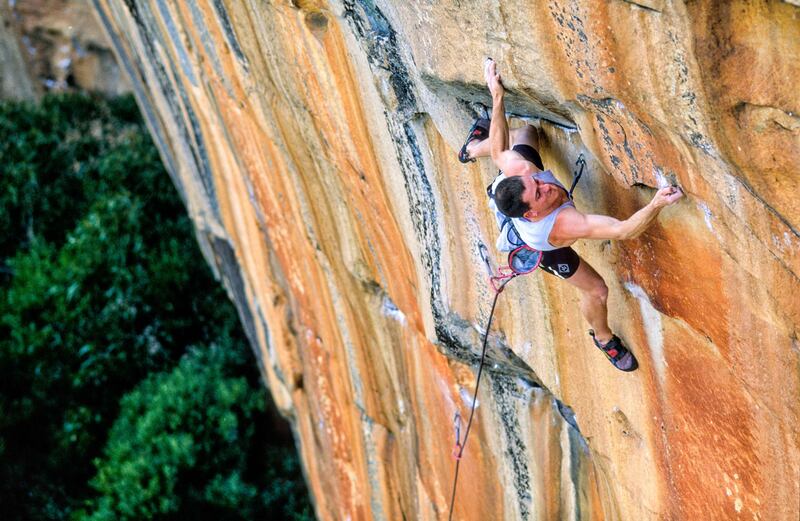 Climbing produces particular biomechanical loads that only another climber can truly appreciate. With 25 years of climbing at an elite level and 15 years of diagnosing climber’s injuries and managing their rehabilitation, Julian’s experience and understanding in the field is unparalleled. and elbow rehabilitation in international magazines and the internet. Julian is a registered Doctor of Osteopathy (DO) with the Australian Practitioner Registration Agency (APRA). The vast majority of the climbers do not have access to practitioners who understand and empathise with climbing injuries. Diagnosis is key to managing any injury, and I offer an unparrelled level of expertise and experience in the area of climbing related injuries and their management. Not every injured climber is willing to loose valuable training and climbing time. I can offer expertise around diagnosis and the rehabilitation process, meaning that at the very least you’ll know what you’ve damaged and how to best move forward in terms of climbing. If you would like to post a question for the Ask Dr J column that appears in each issue of Rock And Ice, the worlds most read climbing magazine, then click here. Please note that Julian does not necessarily respond to individual posts unless more information is needed for the Dr J column.